The secret network, Ancient, Honest, Formidable! | librarianAHOY! The secret network, Ancient, Honest, Formidable! 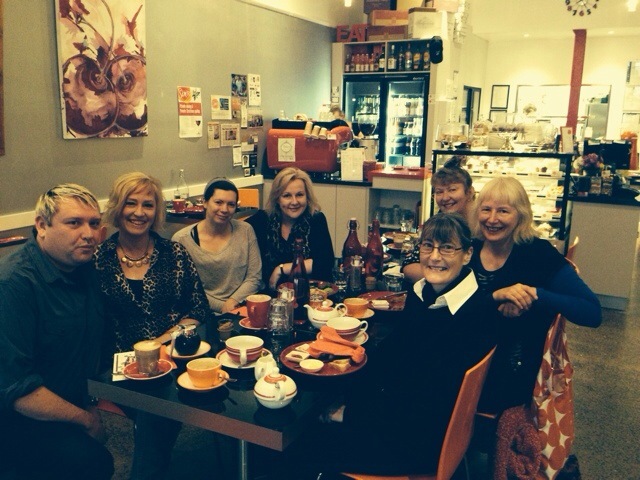 This morning I had the pleasure to have a Book Week breakfast with some fantastic Librarians. There is a secret understanding with librarians….it’s just there. 100% support, 100% loyalty, 100% Real! This entry was posted in Other and tagged Book Week, Librarians, library by librarianahoy. Bookmark the permalink.